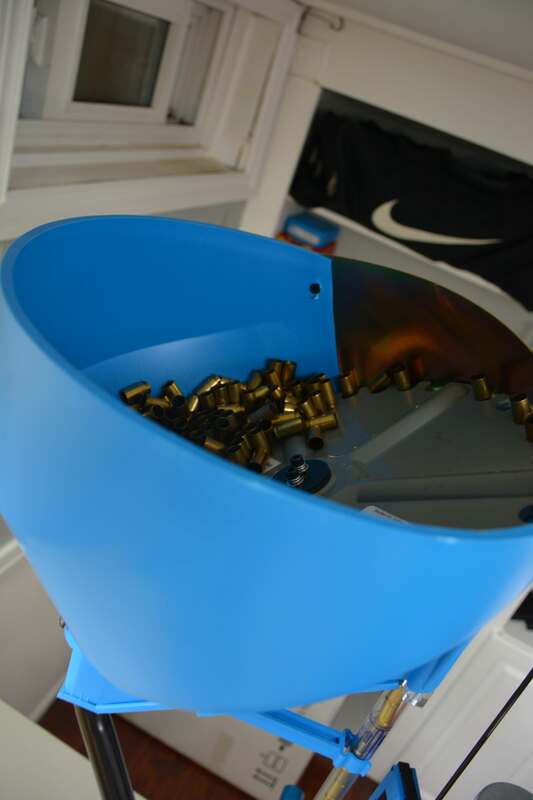 Reloading – Is it worth the cost? Do you shoot center-fire ammunition? What sort of annual ammunition expenditures do you have? How much is your free time worth? Are reloads (left) cost effective compared to factory? Do not laugh at the question. 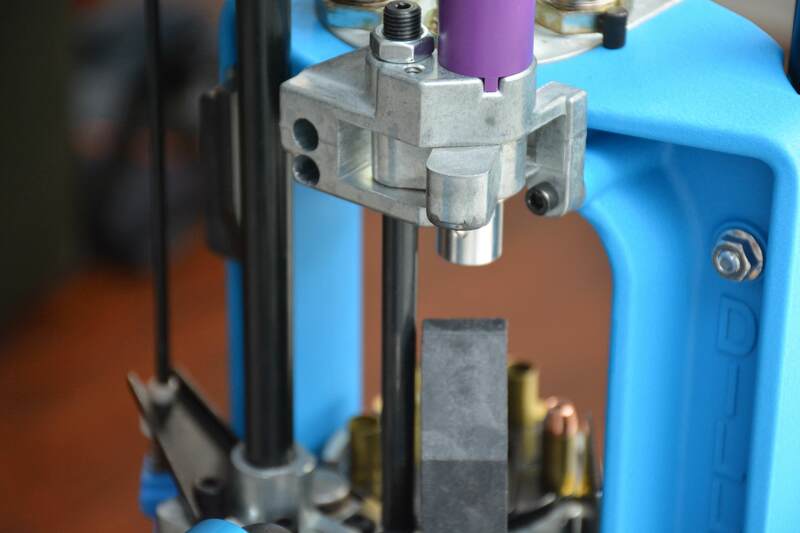 People, in their need to make things both cheaper and with their own hands have learned various methods for manufacturing rim-fire rounds. That being said however, rim-fire ammunition in itself is not-re-loadable to 99.99999% of those who shoot it. 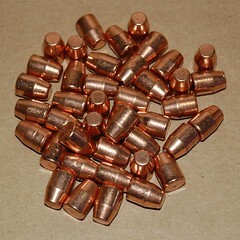 Center-fire metallic cartridges, used primarily in rifles and handguns have four (4) components; the primer, case, powder, the bullet. Modern shotgun ammunition has five (5) components; the primer, hull, powder, wad, and the load. For this report, only Boxer primer styles are being considered. Primer: The source of ignition for ammunition. A small diameter cup which contains a chemical compound which is activated by a percussive force. The activation of this compound results in the ignition of a cartridge’s powder charge in an assembled cartridge. Case: Metallic cylinder which houses the primer, powder and bullet. 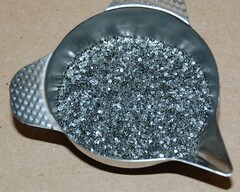 Usually constructed of brass and can be nickel-plated as well and manufactured from alternate alloys. Brass however is the material most used and reloaded. Hull: Similar to a Case, but normally has a metallic base, with the sides being constructed with a polymer based material. Some hulls are completely metallic. Powder: The high rate burning compound which when enclosed in a case and ignited by the primer, combusts. The resultant gases created from this combustion (pressure) are what propel the bullet or wad/load down the barrel of the firearm. Wad: A compressible plastic piece which has two purposes. 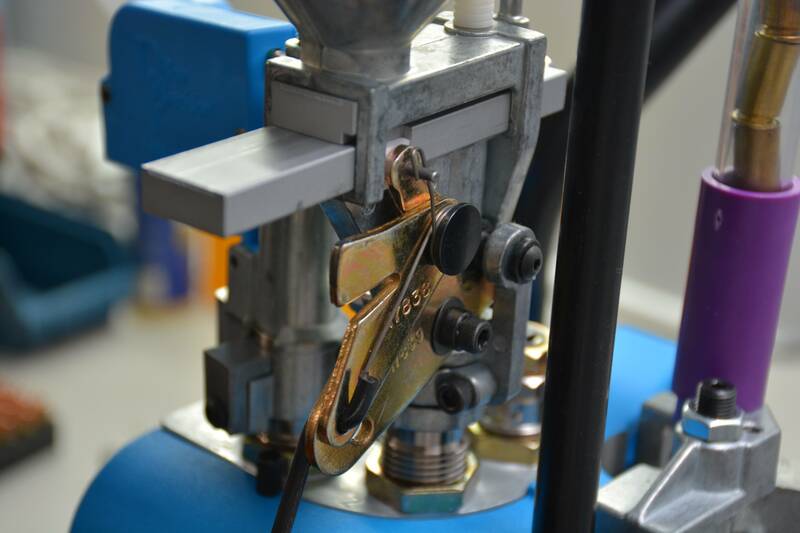 First to create a seal in order to allow pressure to develop under powder ignition. Secondly, the compression of the wad allows for a larger perssure to be developed before the kinetic transfer of energy to the load (slug or pellets). It is launched out of the firearm, but the lighter mass and design have it fall away soon after discharge. Bullet: The projectile launched out of the end of the firearm. Load: This can be a single projectile (slug) or multiple ones (shot) which is launched out of the end of the firearm. This is an important factor as it can severely affect the decision for reloading. Why? It has to do with a factory cost baseline of ammunition, and we’ll use cheap factory ammunition. Shotgun: 12ga 2-3/4″, #7.5 lead shot. Prices are $8 per box of 25, or $0.32 per round. Rifle: .223 Remington 55gr FMJ, Prices are $12 per box of 20, or $0.60 per round. Rifle: .300 Winchester Magnum, 180gr SP. Prices are $30 per box of 20, or $1.50 per round. Handgun: 9x19mm Parabellum, 124gr RN. Prices are $18 per box of 50, or $0.36 per round. 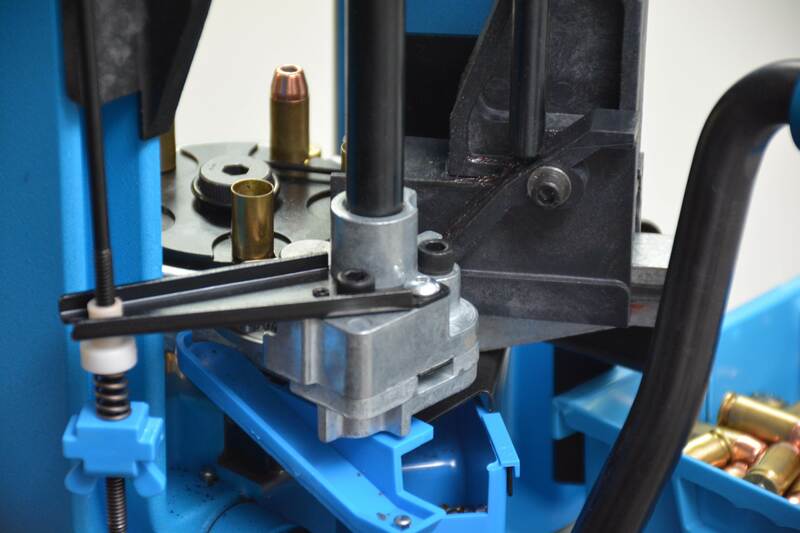 Primers are about $0.04 apiece and with moderate loads all brass can be reused for 6 reloads, with many smaller cases lasting 10, 15 or more reloads. Brass costs per reload for .223/.300/9mm, assuming 6 reloads from spent factory ammunition is $0.10/0.30/0.06 respectively. 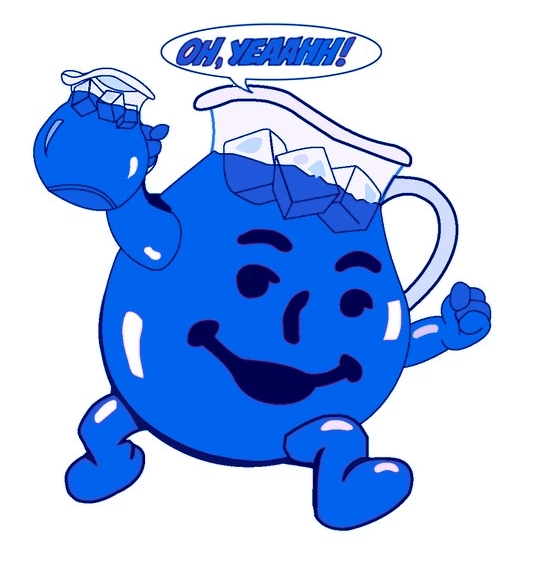 Powder costs approximately $40 per pound, which is 7000 grains of powder. 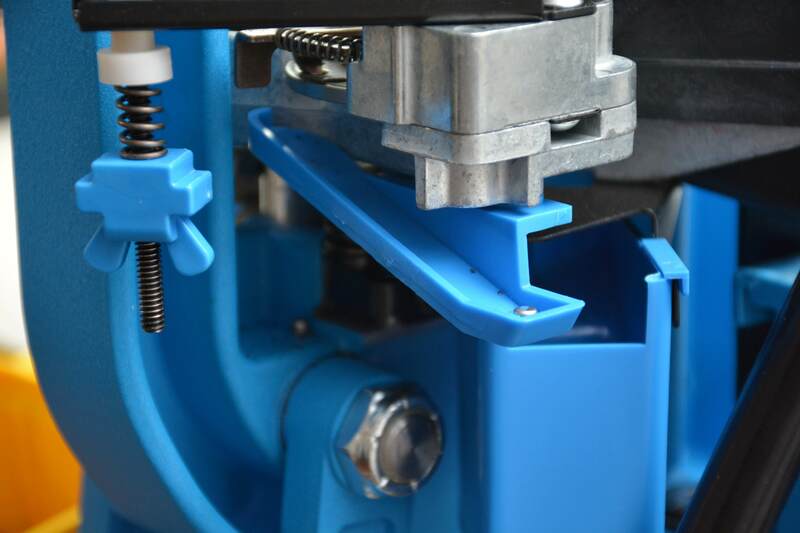 Case capacity for moderate loads of .223/.300/9mm equate to 25/75/5 grains of powder per respective load or a per round cost of $0.15/0.45/0.03. Bullets are the area where costs can be significantly reduced. 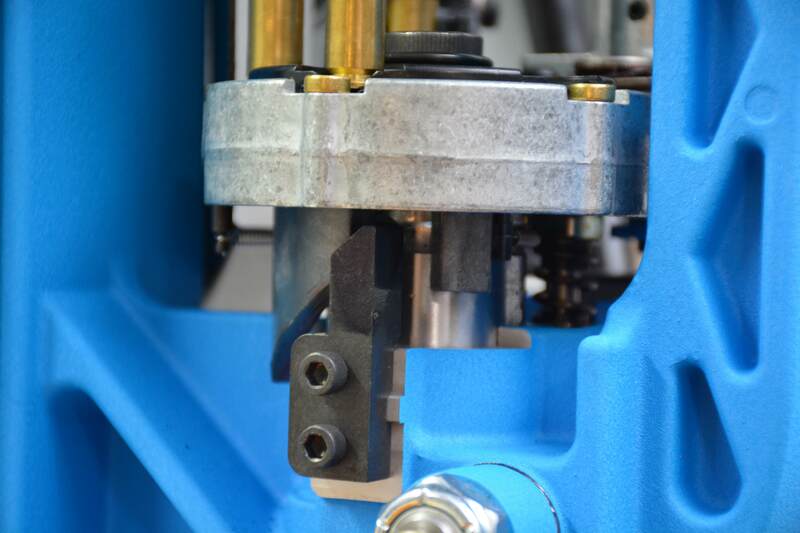 Typical replacement bullet costs are wholly dependent on mass and construction. in the case of the .223 Remington, 55gr FMJ bullets can be obtained for as low as $0.15 each, and for the .300 WM; aftermarket hunting bullets are roughly $35 per 100 pieces. 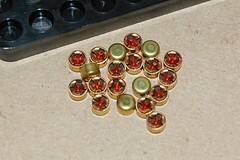 Plated bullets for the 9mm can be found for $0.11 each. Adding up the totals for reloading. 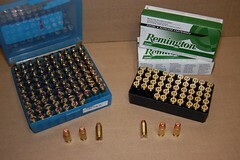 .223 Remington can be reloaded for $0.44, or a savings of $0.16 per round. .300WM for $1.14 each or a savings of $0.36 per round. With 9mm, reloading at $0.25 saves $0.11 per factory round. 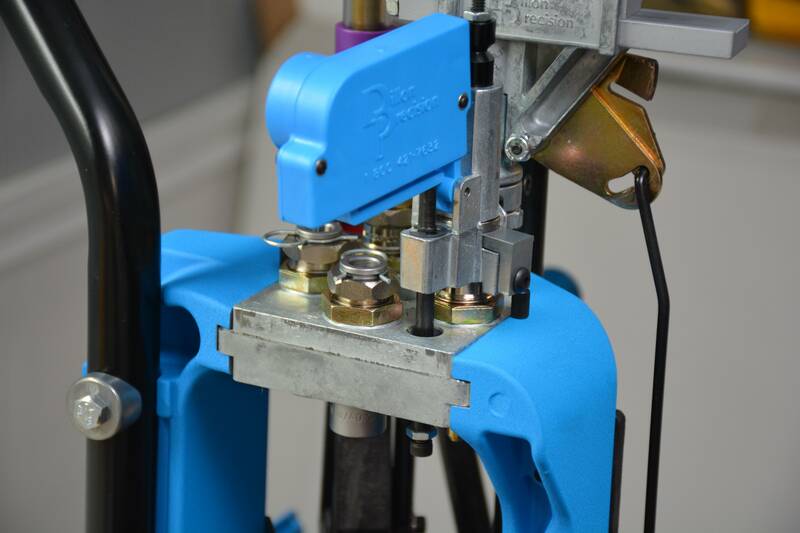 So now that we see how much actual savings that can be had with reloading, we get into usage? How much center-fire ammunition do you shoot annually? Are you a hunter and if you are lucky shoot a 20-25 rounds of ammunition in a single year? Do you target shoot for fun and use up 100-200 rounds a year or do you compete and throw thousands of rounds downrange every year? 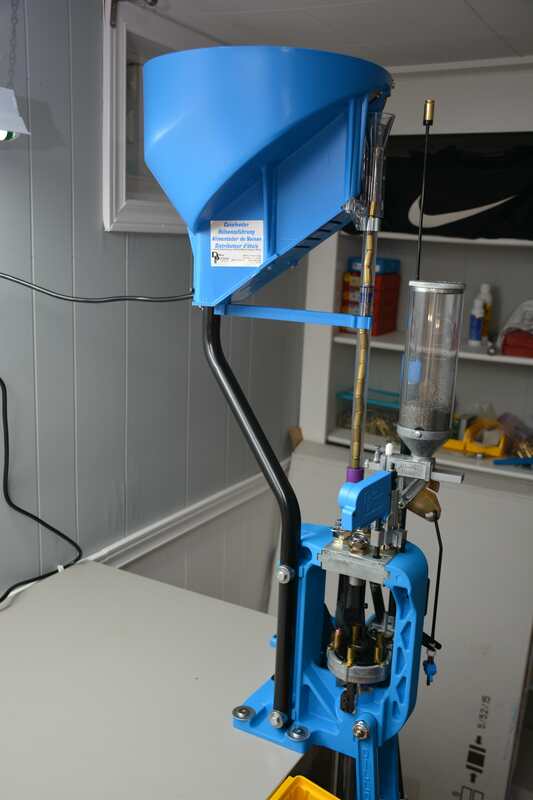 This is one of the most important factors to consider if determining to get into reloading. 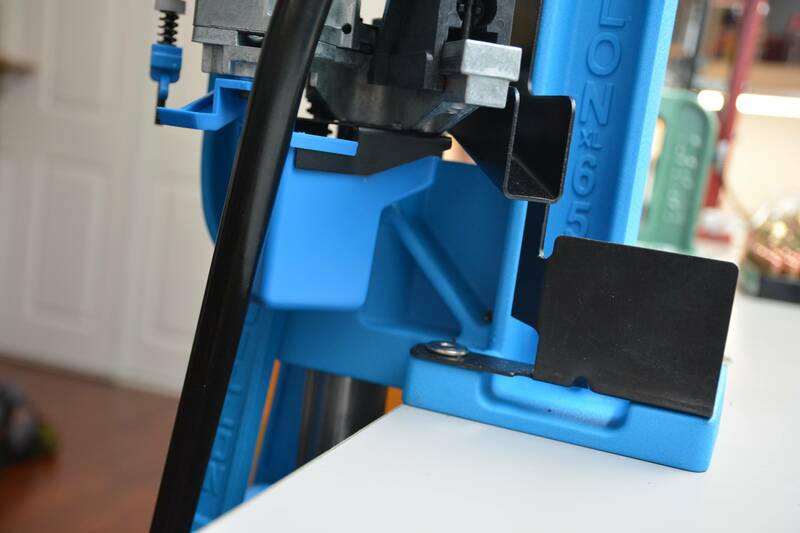 It is a part of the return on investment, ROI, of reloading equipment. 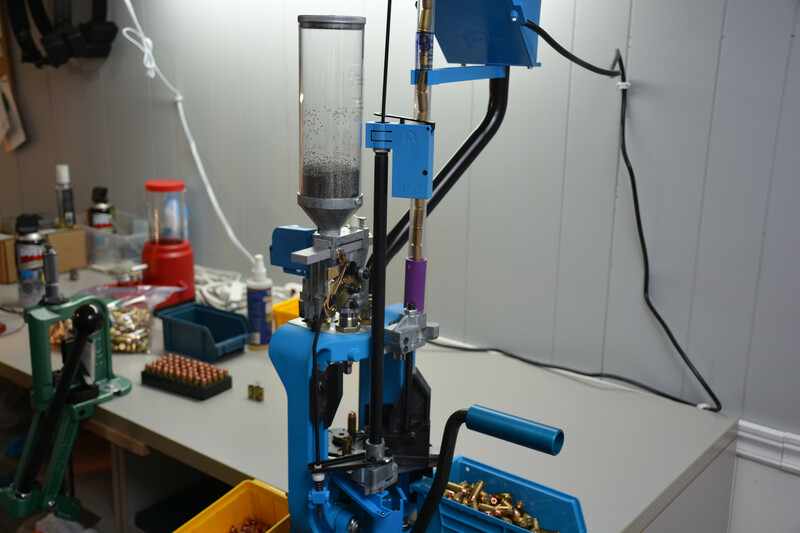 As we have already discussed the basic savings per round of reloading, you can determine your ROI. Reloading equipment is not free and what would work best for a re-loader depends on how much shooting is actually done. 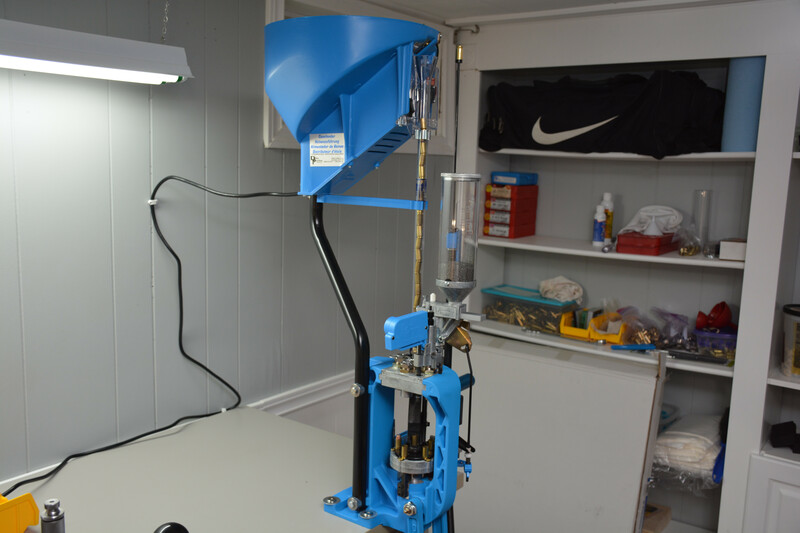 There are several types of reloading presses and equipment available, every single one can do what it was meant to do. Reload ammunition with the necessary components. 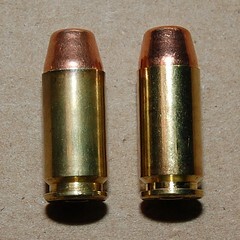 180gr .40 S&W, 6th reload (left) vs. factory. Not as shiny but still 100% functional! 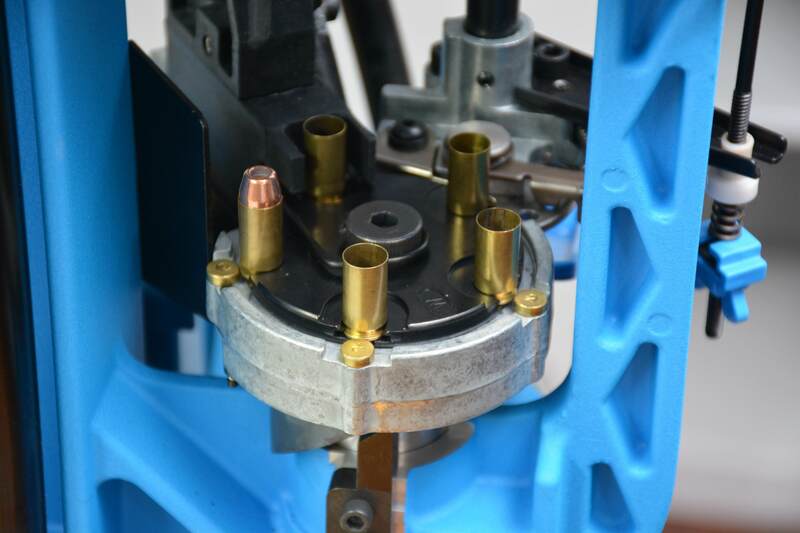 Now that you have basics to compare, you can see that what volume you shoot will have an impact on what type of reloading press you might be interested in. If you shoot 100 rounds a year, are you willing to spend $500 on a press. Even saving $0.80 per reload, this scenario would equate to over 6 years before seeing any actual savings… Yet a Lee Loader kit would have an ROI in just over 9 months. Shoot 10,000 rounds? Saving $0.11 a round adds up fast every year! The true appreciation of reloading has several levels. One of those appreciations comes with shooting a less costly ammunition with expected results. Another is the fact that via reloading, an individual can “tune” a reload to function superbly in their firearm, by recoil, accuracy, and general performance. 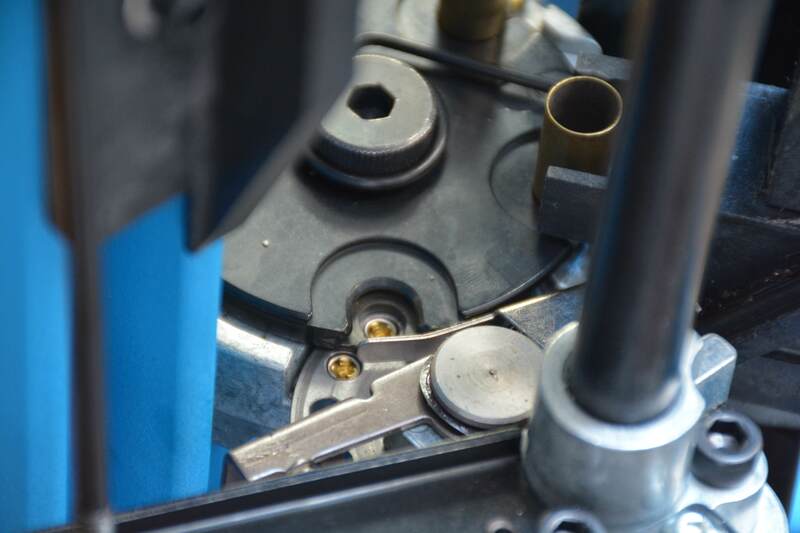 Tuning is not fast and can involved myriads of combinations and can be regulated down to the finest detail including brass weights and concentrically of bullets. The difference of a 100mm (4.0″) group at 100m (110 yds), versus a 12mm (0.5″) is moot to some and extremely satisfying to others. One of the final and most overlooked appreciations of reloading is the fact that you are shooting something that YOU made. Self-satisfaction of a job well done is evident when the bullet hits the target that was aimed at. 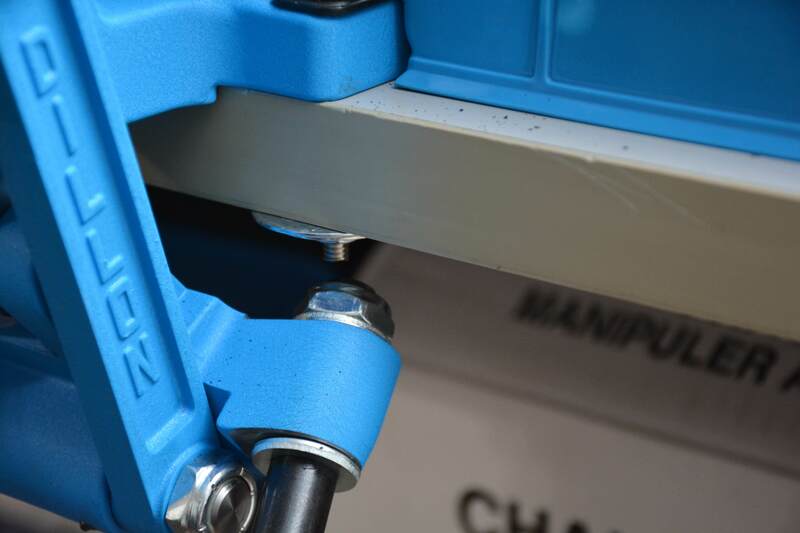 TPF is proud to be able to present this basic reloading checklist for prospective re-loaders. 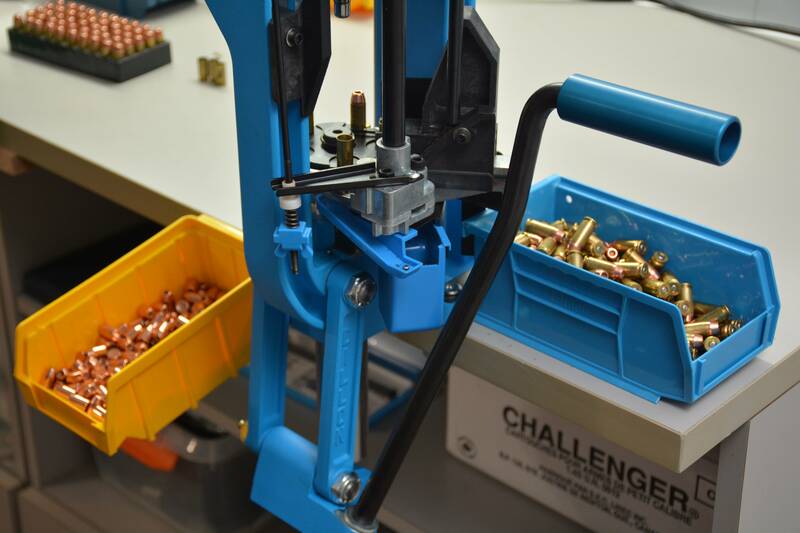 However, TPF does not endorse any one reloading company, as we would hope that readers can make their own informed decisions with some research and knowing what they require. 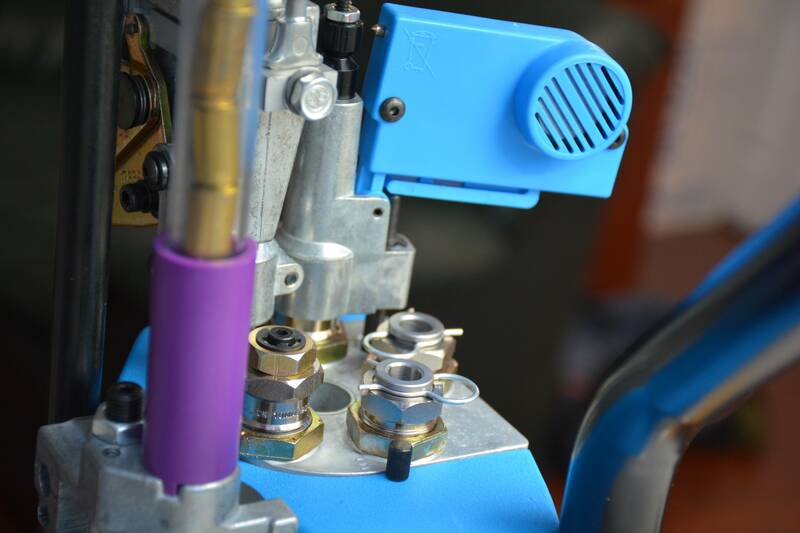 Should you decide to take the reloading plunge, Congratulations!